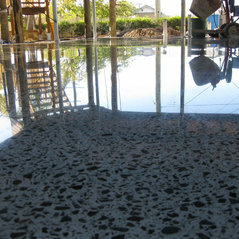 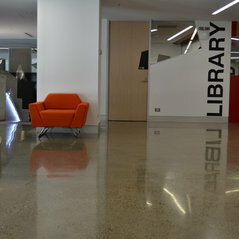 Polished Concrete, Concrete Coatings, Decorative Epoxy Flooring, Concrete Toppings. 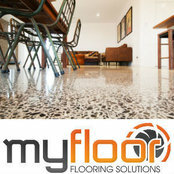 Typical Job Costs:AUD $30 - $200Per square meter. 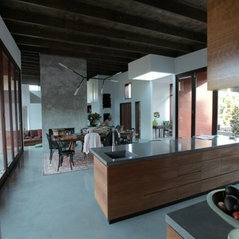 Total price is effected by area size, condition of substrate, area location, type of finish required.